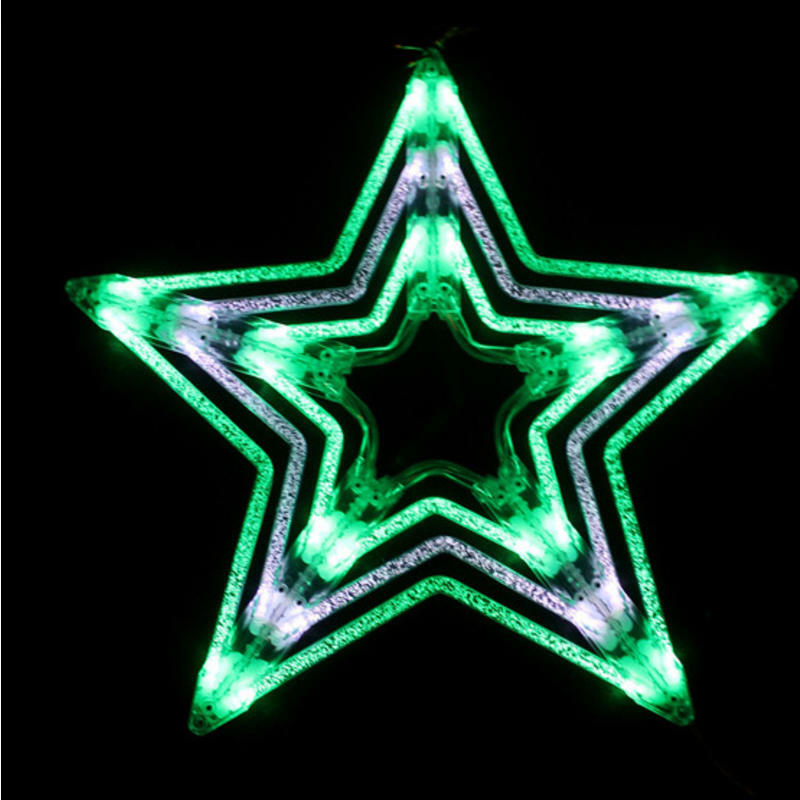 Light up the winter night with this amazing 51cm LED Star in Green & White. 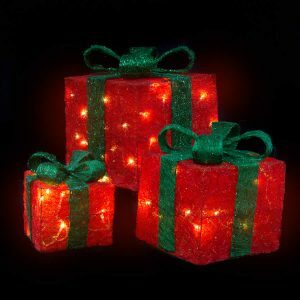 This fantastic lighted display item measures around 52cm in height and will brighten up the home inside or out this season. 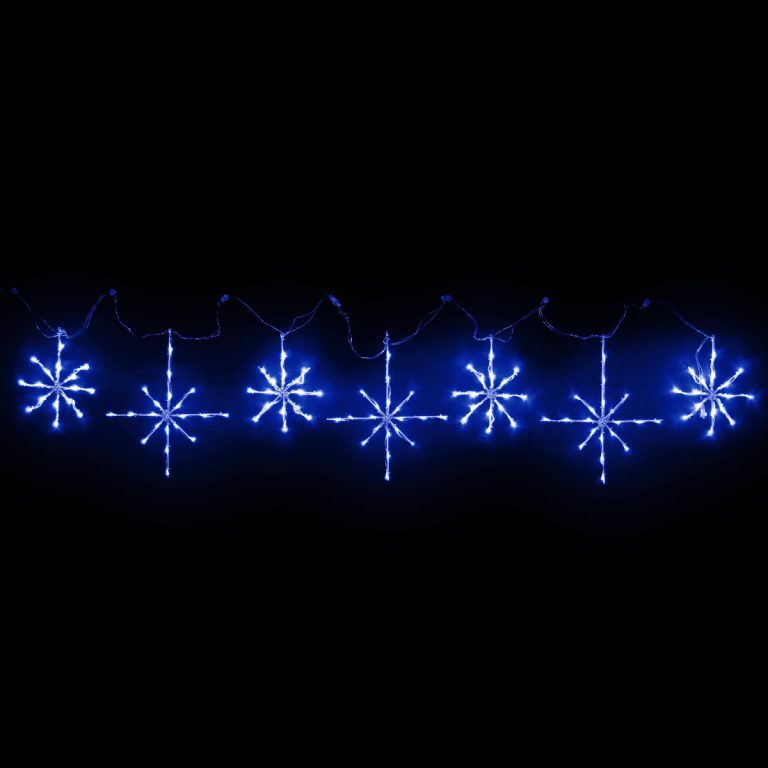 The unique style of this LED star Christmas Light gives it a contemporary look that will go with all of your home accents and holiday decor. 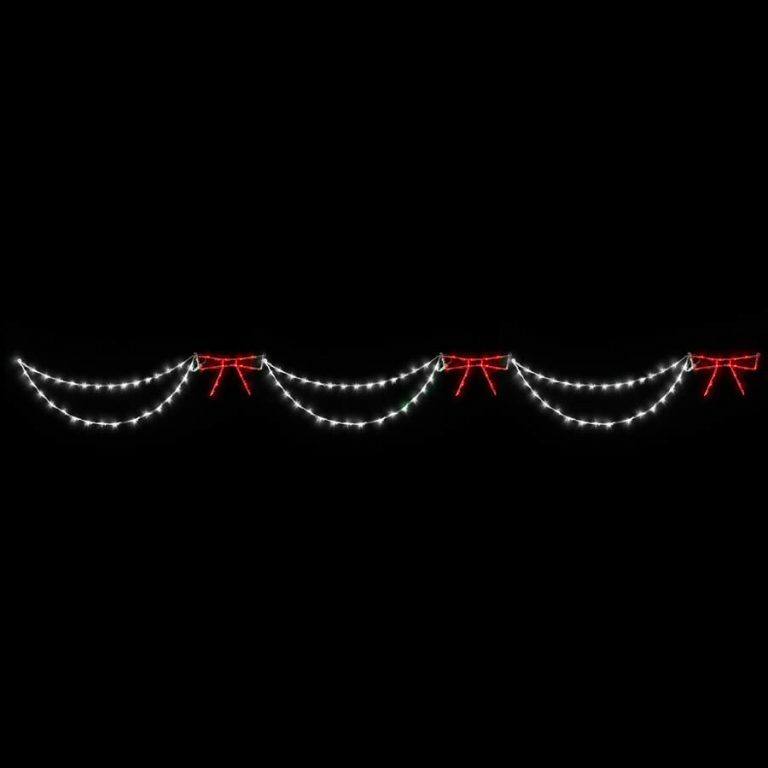 The ribbons of energy-efficient light form the outline of the season’s most sentimental symbol- the star. The rich green colour is stunning and a natural pairing with your tree, wreaths, and garlands, not to mention any of the conventional holiday colours. 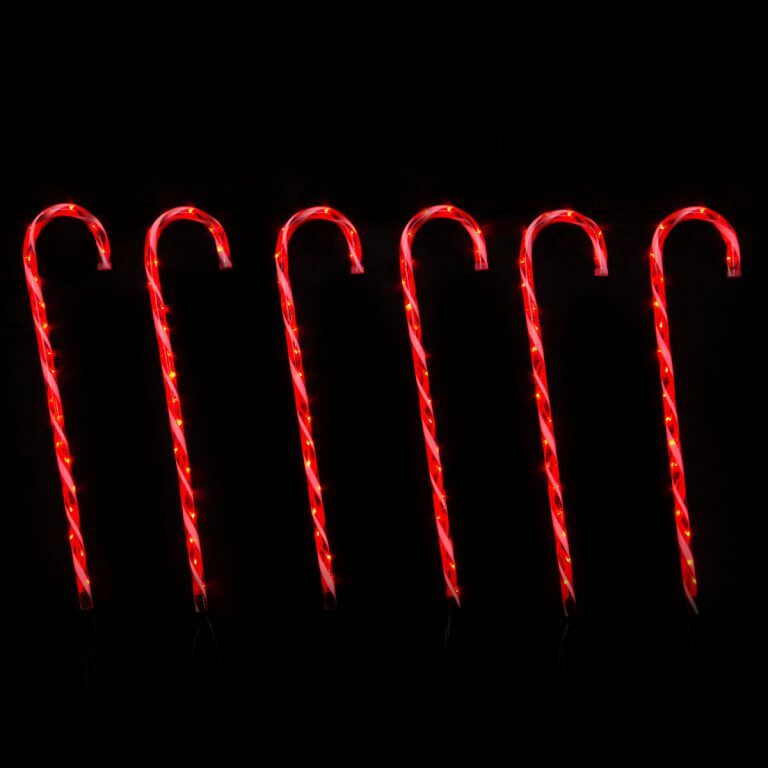 Give this beautiful piece to a friend or family member that enjoy getting ready for the holidays, and that will be putting together their own dynamic displays during the festive season. This is a truly magical piece that will be a unique and captivating focal point for the home.